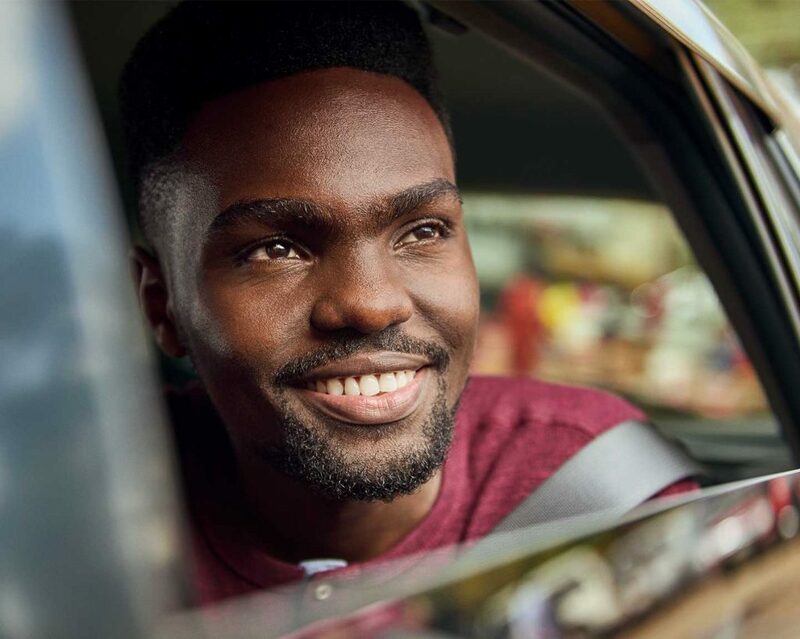 Enjoy every Uber trip with more peace of mind. 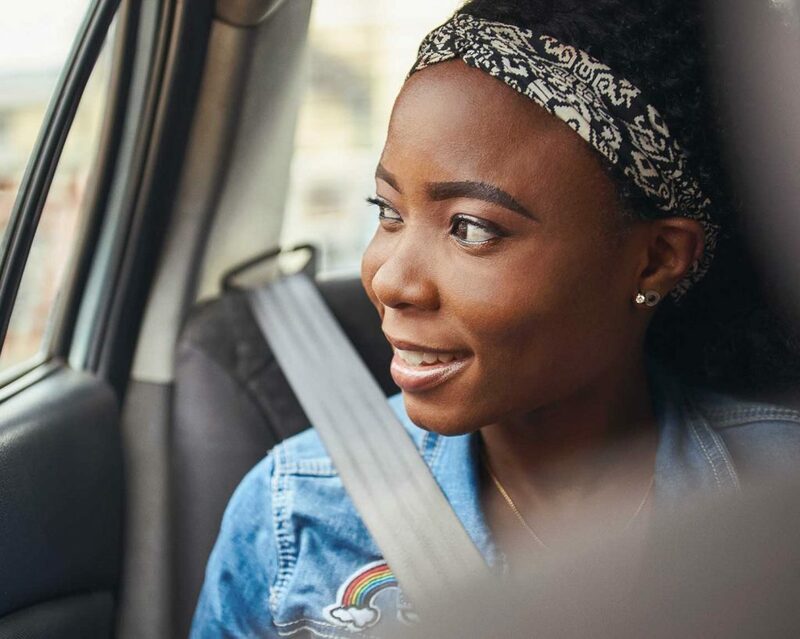 The new safety tools in the Uber app keep you connected and protected, wherever you go. Let the people you love know where you are, so you can continue to ride with peace of mind. You can now designate up to five family members and friends as trusted contacts and set up reminders to share your trip details with them whenever you take a trip. They will be able to see you on the map and know when you’ve arrived. Emergency assistance is now in the app. If there’s ever an urgent situation during your trip, you can call Emergency Assistance directly from the app. And, if you’re using Uber whilst travelling outside your home country, the app calls local emergency services, wherever you are. Your location and trip information will be clearly visible to share with the emergency operator. Visit the in-app safety centre for easy access to help and support during your trip. Just tap the shield icon to access important safety tools in one place. You can also find out about what we’re doing to help keep you safe when you take a trip with Uber.